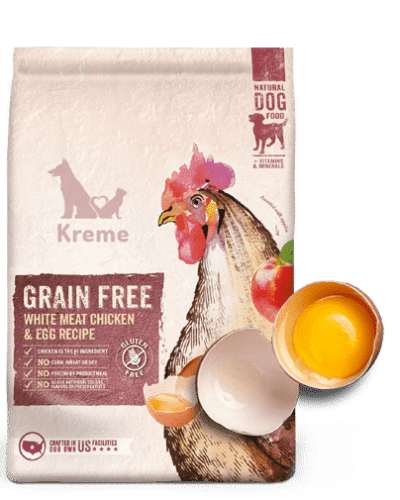 At Kreme, we believe in filling bowls with the goodness of healthy & the joy of happy. 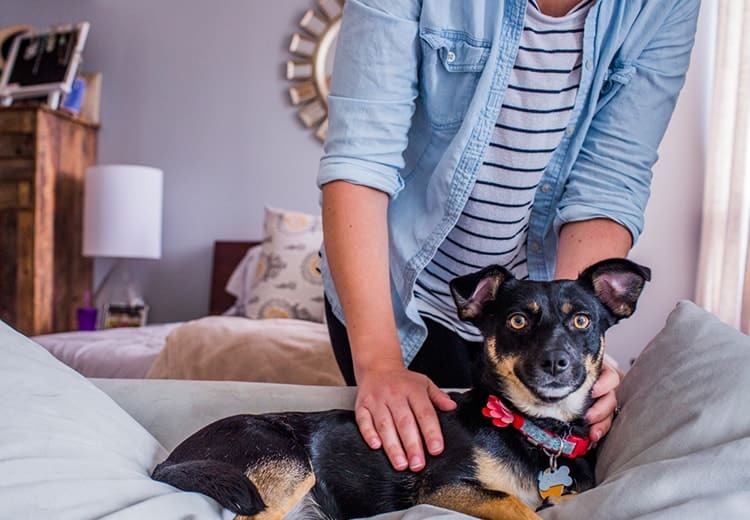 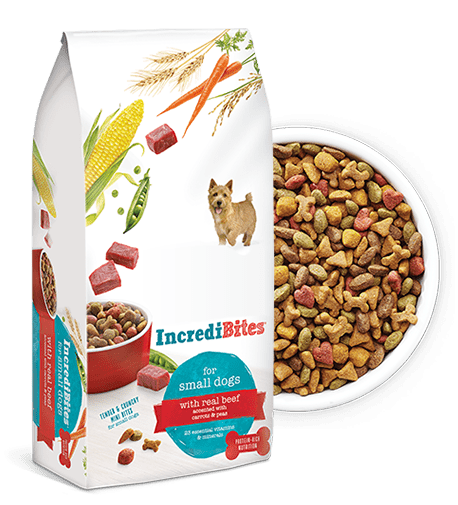 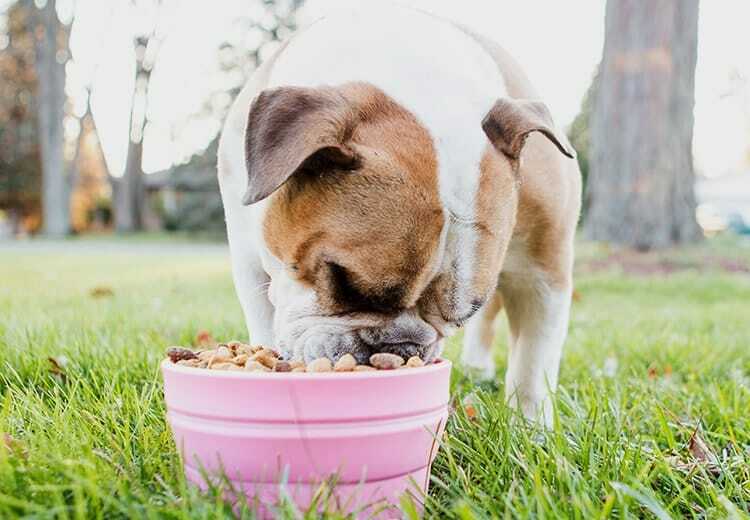 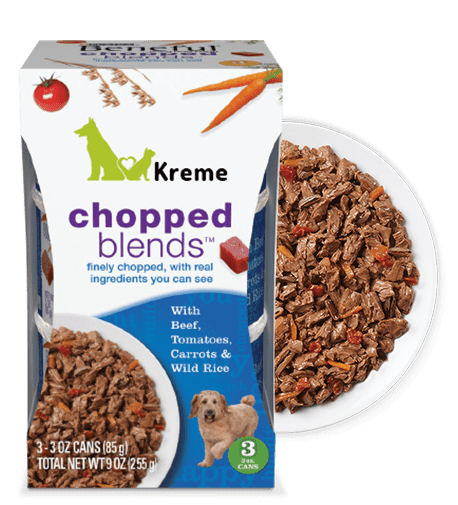 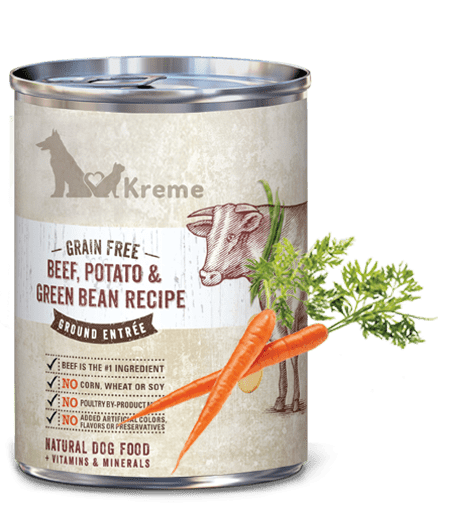 Made with good-for-you ingredients like real meats & vitamin-rich veggies, our dog food brings your best buddy tons of tastes & textures to nourish both inside & out. 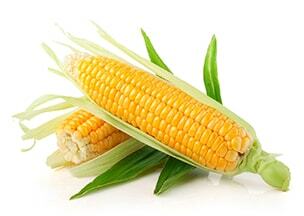 It’s that simple: 100% complete and balanced. 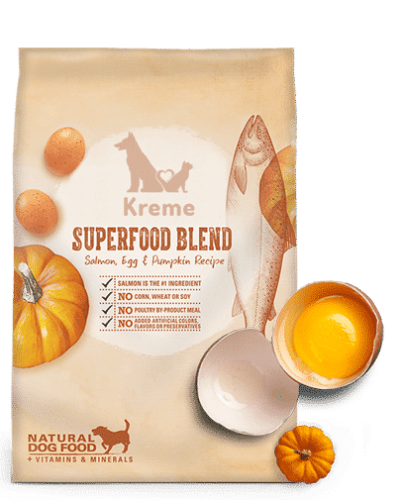 Nutrient-packed ingredients like carrots, pumpkin, cranberries.  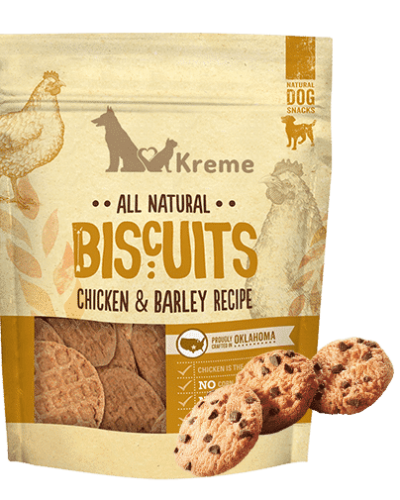 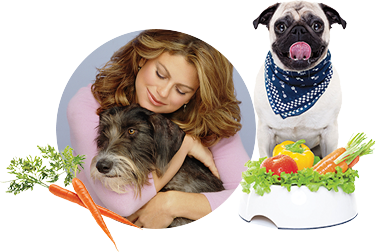 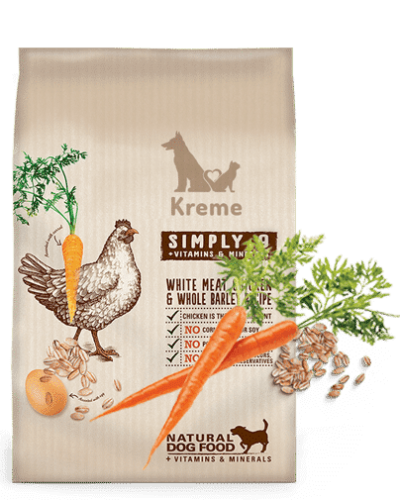 High quality ingredients with added benefits to help dogs live long, happy and healthy lives. 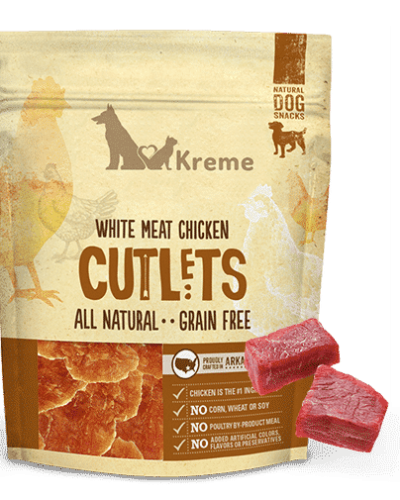 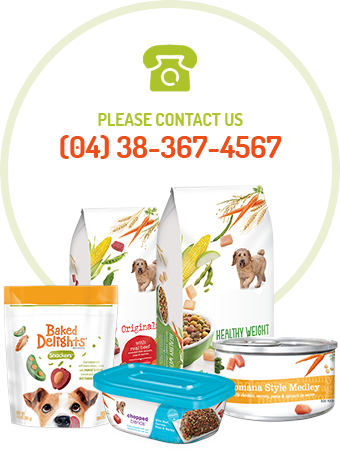 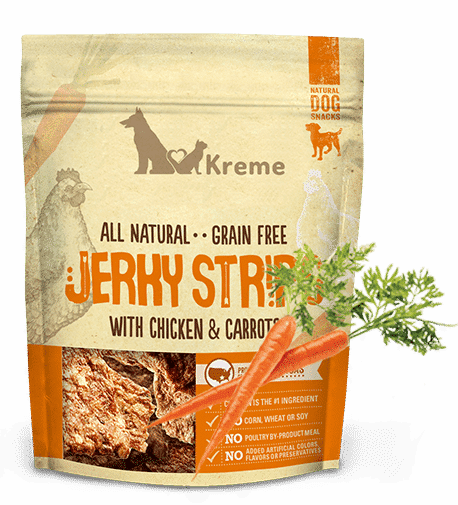  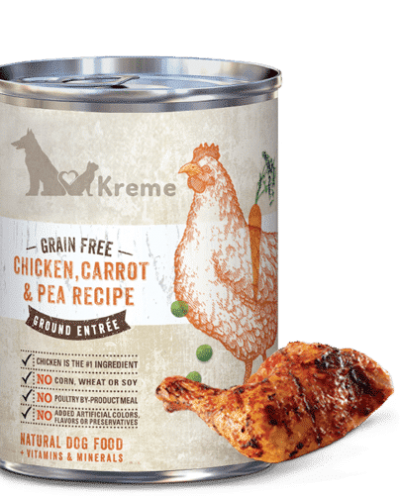 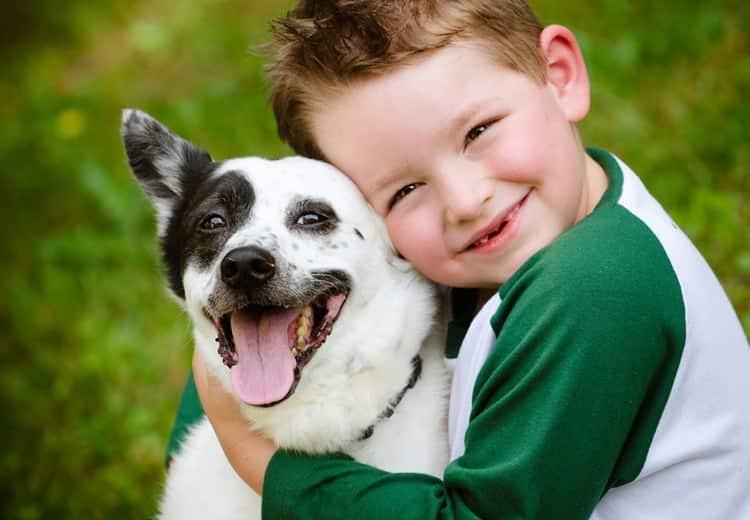 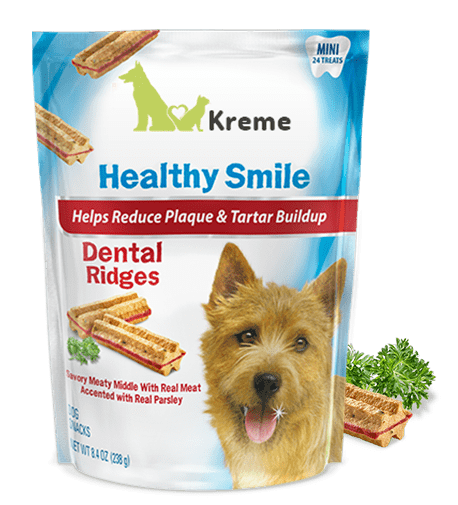 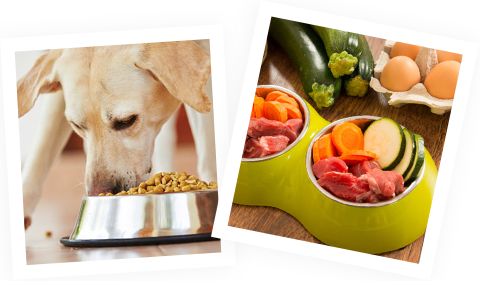 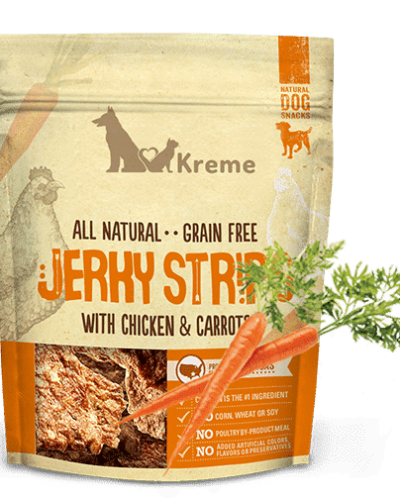 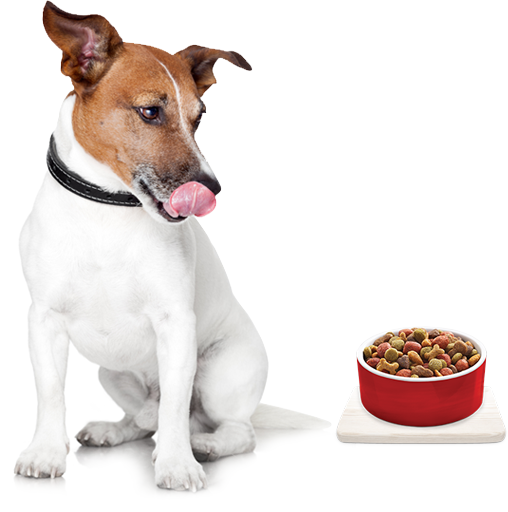 Our in-house pet nutritionists play a crucial role in the creation of Kreme dog and cat food. 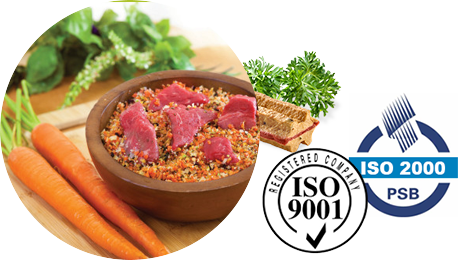 From choosing ingredients to overseeing every step of the formulation process.